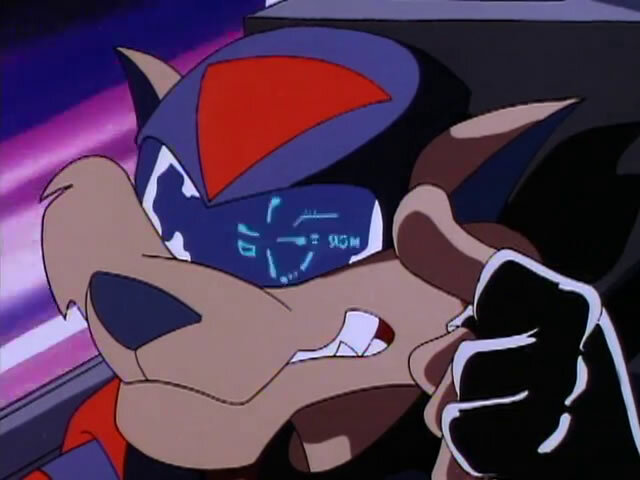 Hey, it wouldn’t be a real test unless there was some danger. 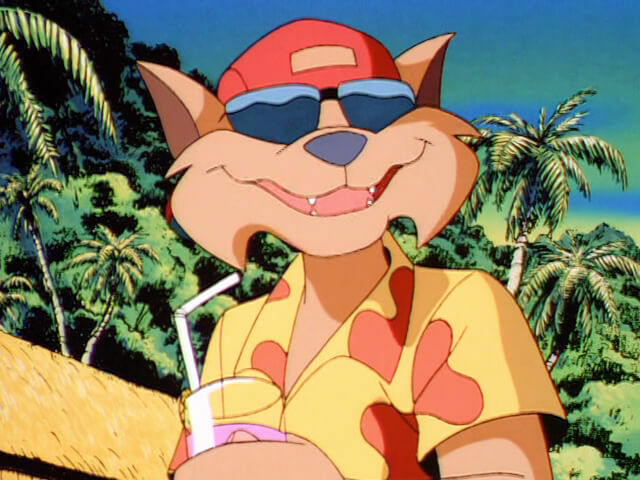 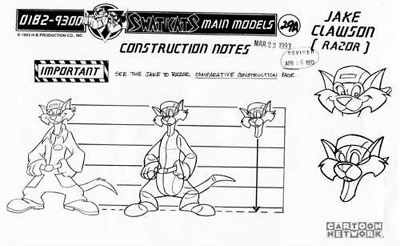 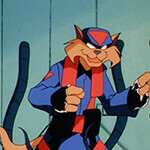 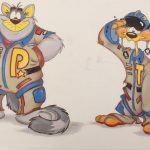 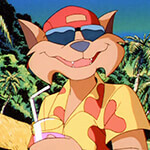 Jake Clawson is the smaller of the two SWAT Kats, and the weapons systems operator of the Turbokat. 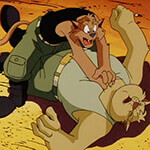 "Knocked out his weapons system! 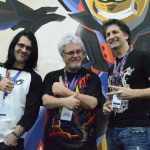 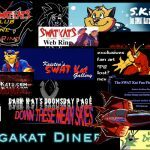 One more shot and Dark Kat is history!" 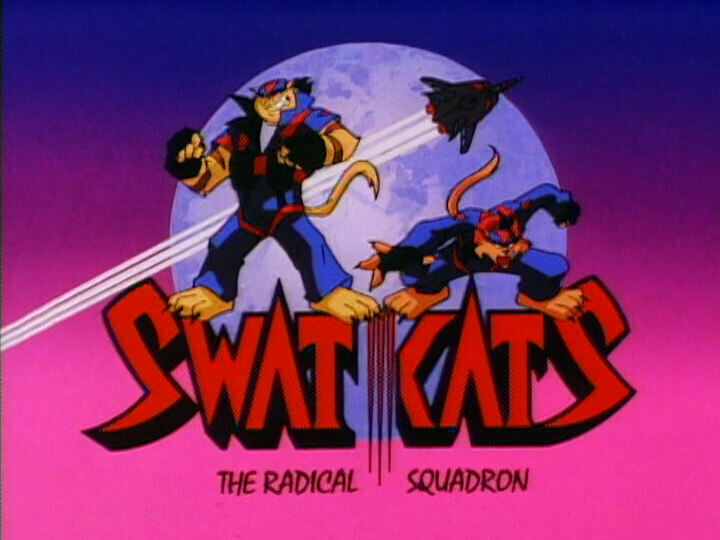 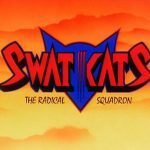 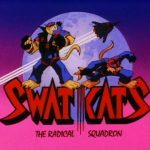 Prior to becoming part of the vigilante duo known as the SWAT Kats, Clawson was a weapons system operator in the Enforcers, serving with Chance Furlong as his partner and pilot aboard a standard Enforcer Jet. 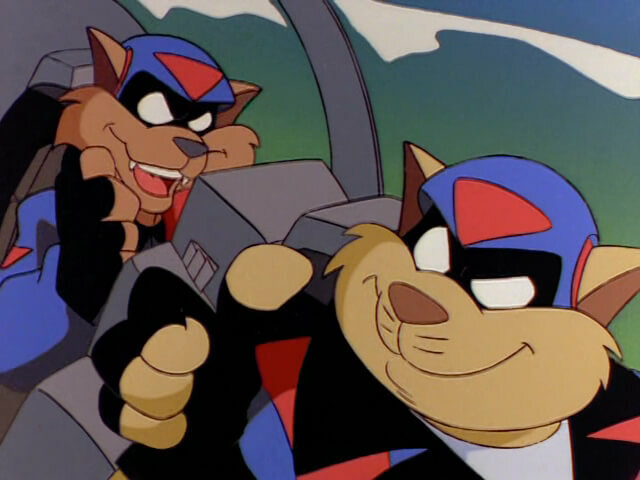 The two were considered “nuts” by their fellow pilots during their pursuit of the super criminal Dark Kat’s Fear Ship, which had taken dangerous maneuvers through Megakakt City’s skyline. 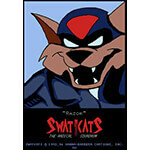 Clawson and Furlong maintained pursuit, and with a well-placed air-to-air missile, Clawson was able to disable Dark Kat’s weapons before his target, the new Enforcer building, could be attacked. 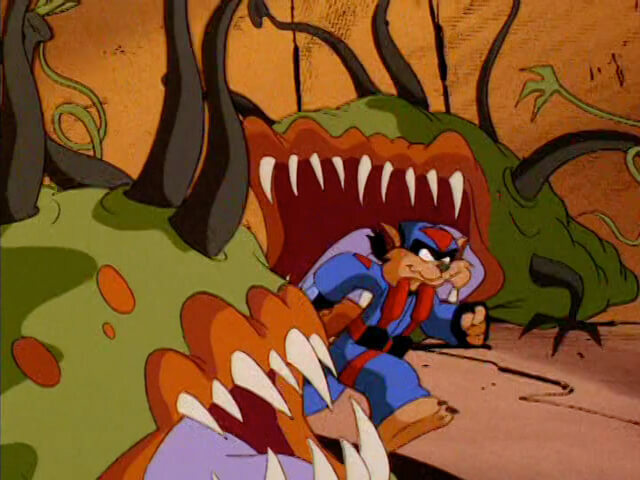 As Clawson prepared to deliver the finishing blow, Commander Feral interrupted, catching up in his own Enforcer Jet. 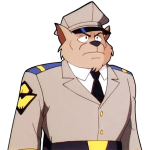 He ordered the two the fall back, and Furlong protested. 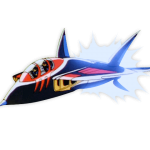 During the exchange, Feral’s jet collided with Clawson’s and Furlong’s, which caused it to spin out of control, forcing the two to eject. 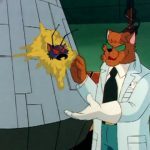 Their unguided aircraft then crashed into the new Enforcer Building, exploding in a spectacular display, causing catastrophic damage. 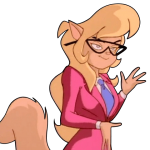 Amid the confusion, Dark Kat had escaped. 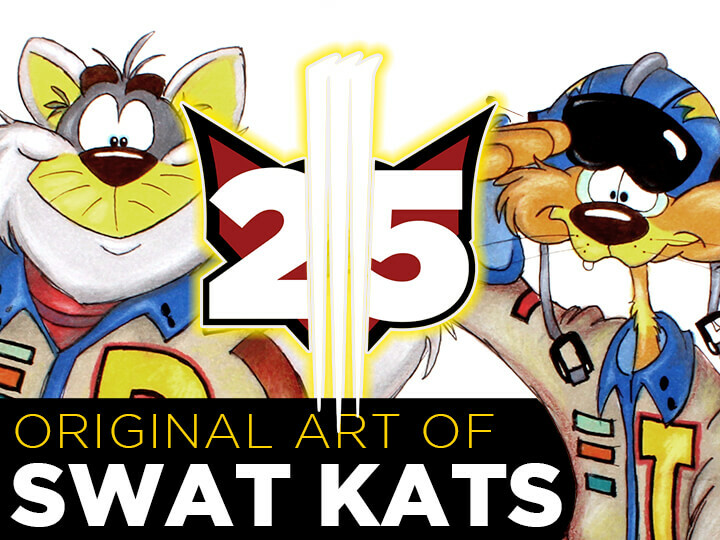 "Get back in the air and get back at Dark Kat! 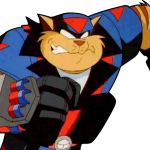 And all the other criminal scum who rear their ugly heads in Megakat City. 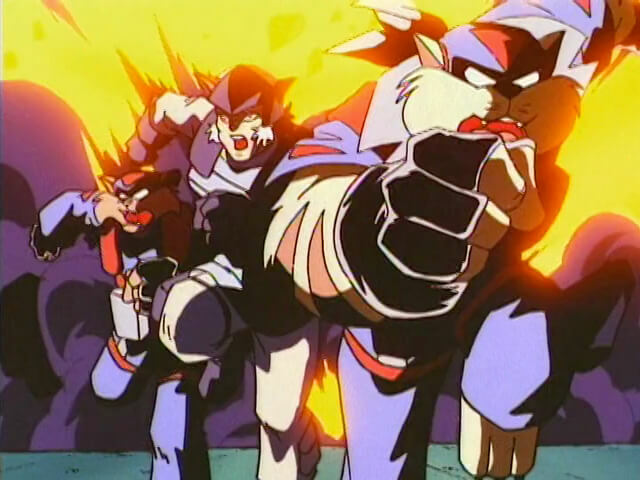 Only this time, we do it our way!" 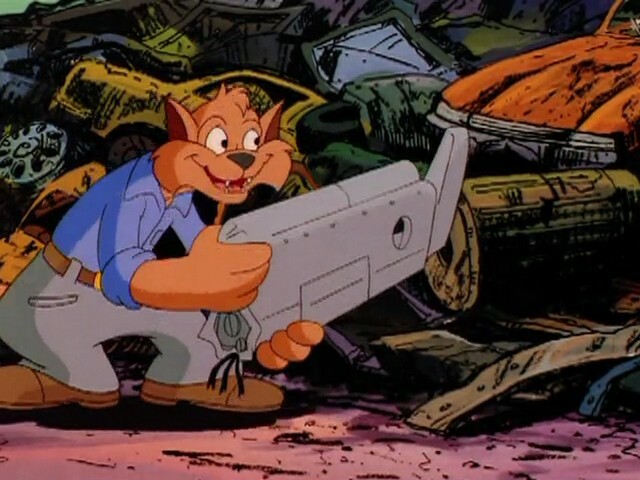 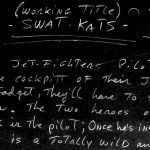 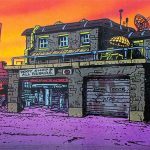 Upon seeing the large amounts of parts and materials in the Salvage Yard, Clawson mused that one could build their own jet, which gave him the idea to become vigilantes, a thought that Furlong briefly seemed skeptical about but quickly agreed to. 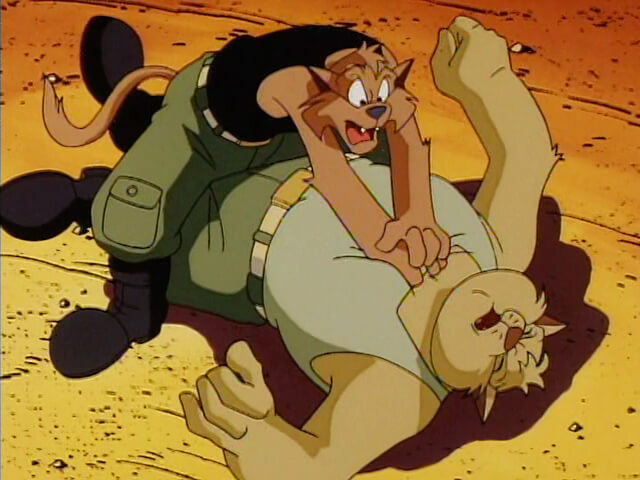 "He’s locked, I’m takin’ him down!" 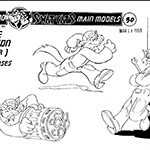 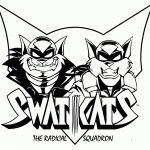 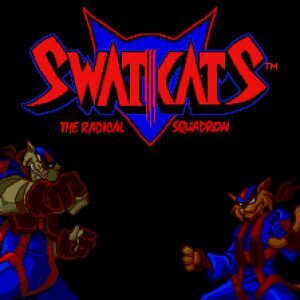 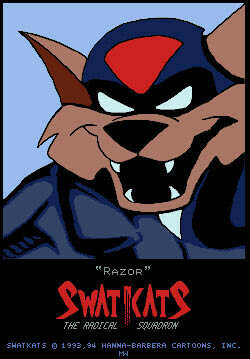 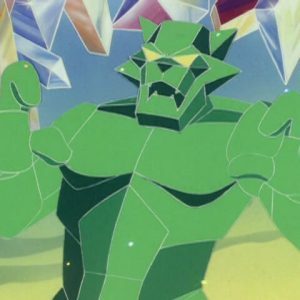 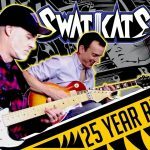 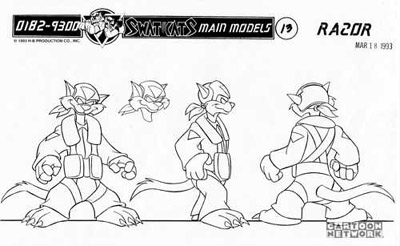 The two became the SWAT Kats, and Clawson used the name Razor when in costume. 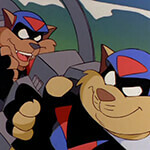 The two made good on their idea to build their own jet. 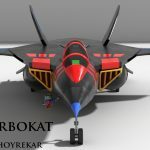 Engineered by Clawson, they named it the Turbokat, a super-sonic air-superiority fighter with experimental and unorthodox weapons constructed from the scrap at the Salvage Yard. 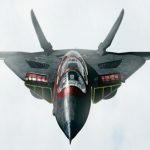 The two retrofitted the underground portions of the yard into a secret hangar which served as their base of operations. 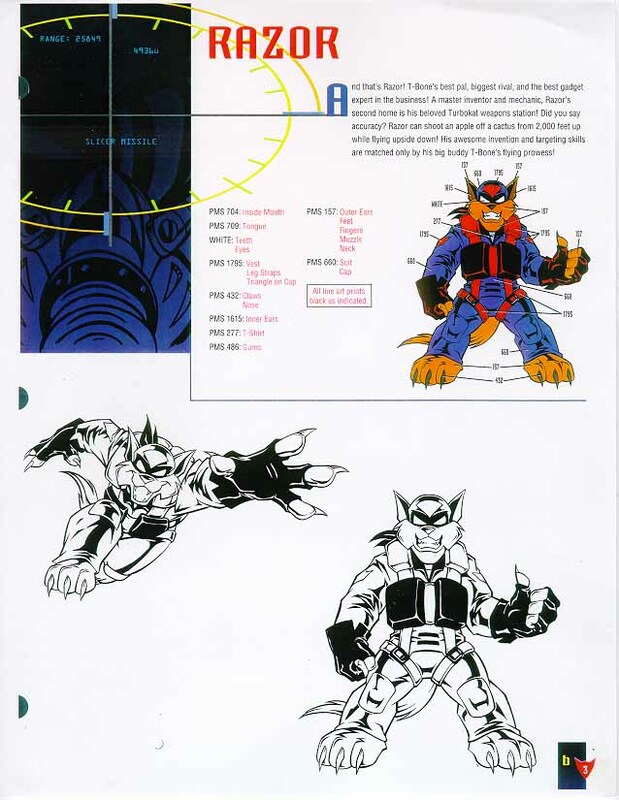 Razor is an expert marksman both in and out of the cockpit, and is an advanced hand-to-hand combatant. 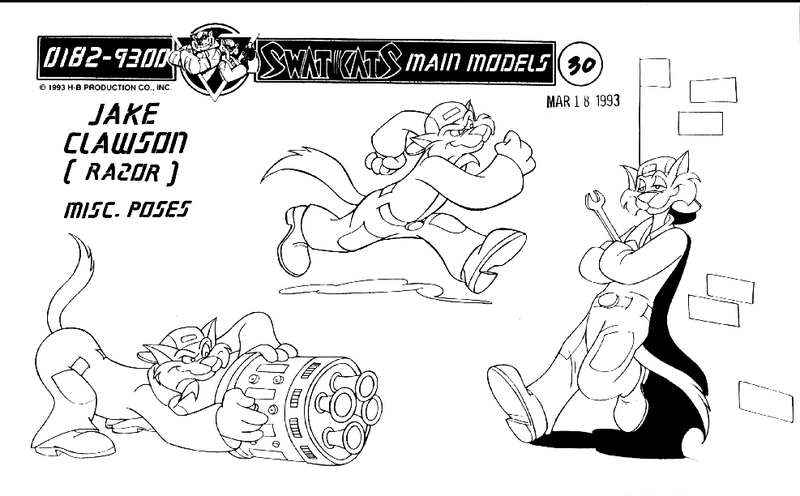 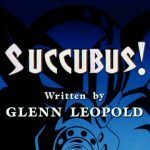 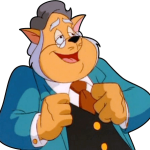 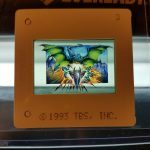 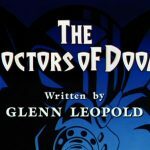 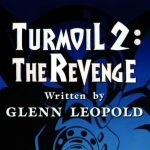 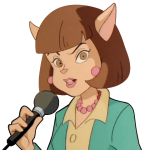 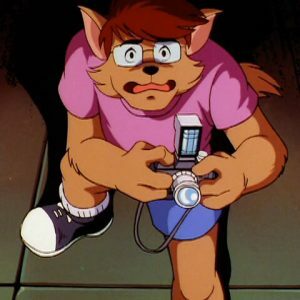 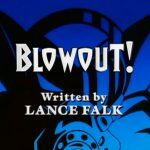 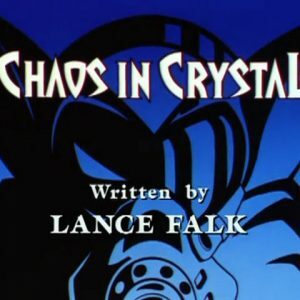 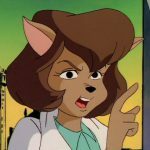 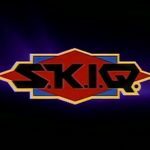 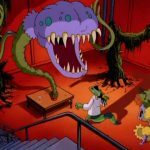 His key talents are his ability to put his sometimes strange inventions to use in the field, which are oftentimes the edge that let the SWAT Kats save the day. 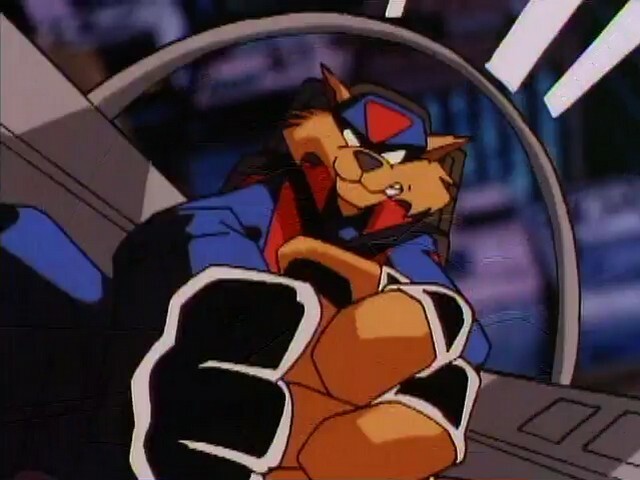 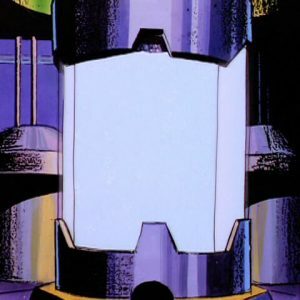 During missions, Razor is often the one who carries out on-foot objectives, launching from one of the Turbokat’s Ejektor Seats or getting street-level in a Cyclotron while Furlong, a.k.a. 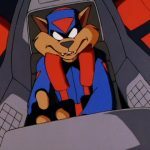 T-Bone provides cover in the air. 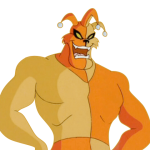 As Razor, he’s often sarcastically quick-witted, a trait that’s slightly contrasted with his secret identity. 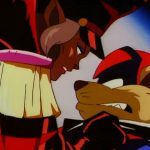 "You’ll handle it better without me. 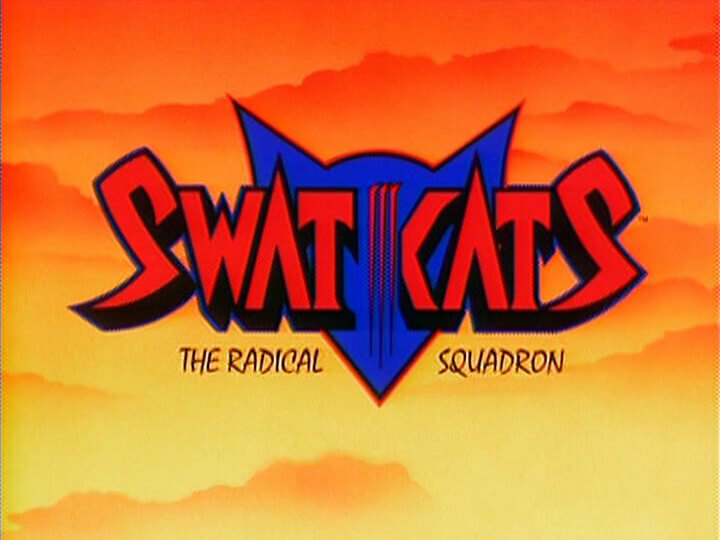 I’m just putting you and innocent civilians in danger." 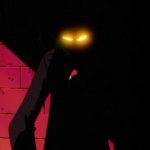 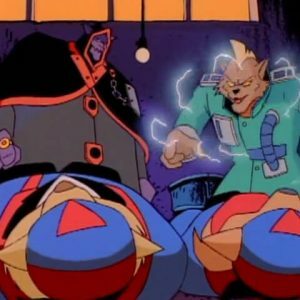 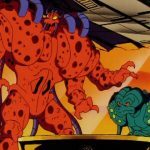 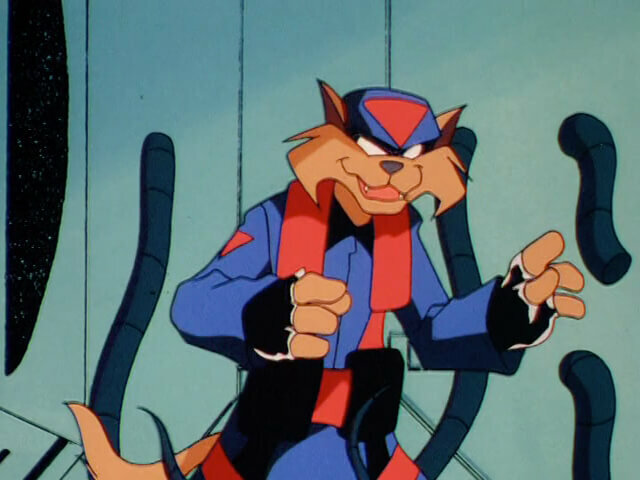 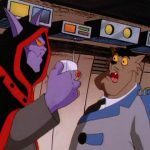 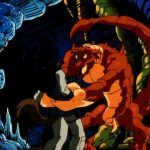 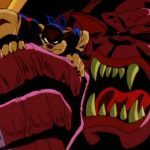 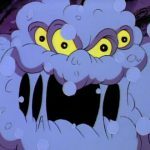 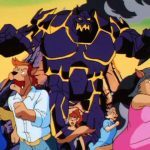 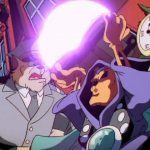 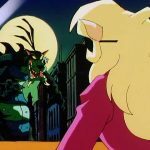 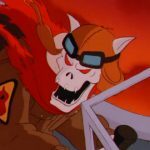 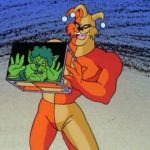 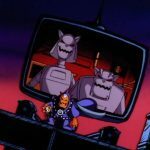 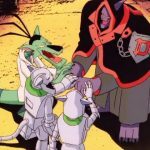 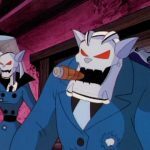 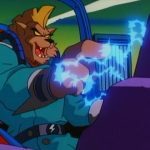 Compared to T-Bone, Razor is the more emotionally vulnerable of the two, and once considered quitting the SWAT Kats when a set of Octopus Missiles appeared to harm innocent bystanders. 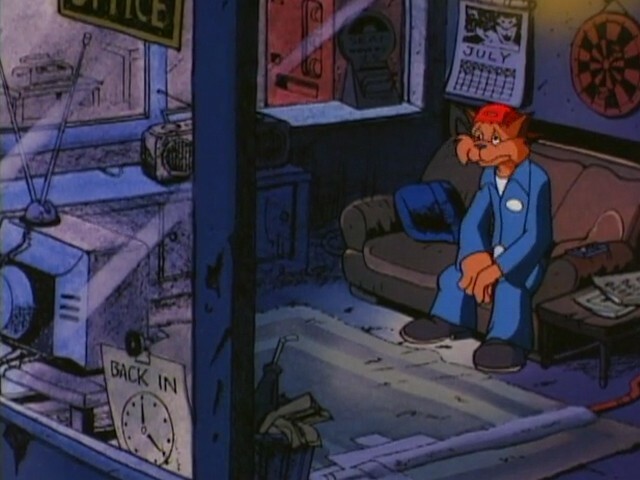 This resulted in a brief phase of guilt-driven depression for him, and only ended when he discovered the incident was fabricated by Dark Kat to shatter his confidence. 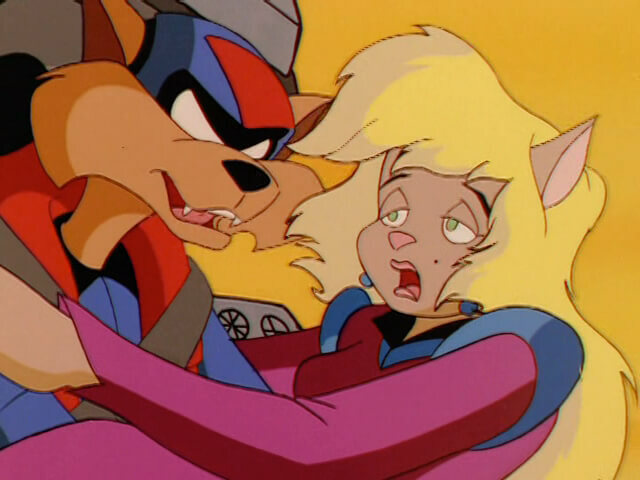 "Nuts! 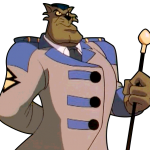 T-Bone would’ve never let that slime hit the jet." 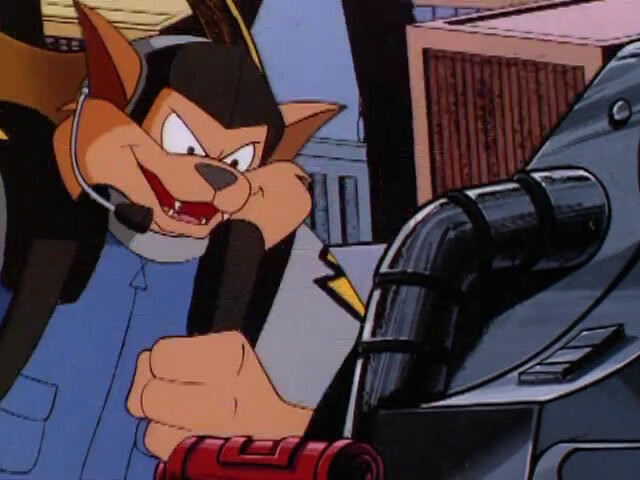 Razor is both a mechanical genius and martial arts master as he provides the “brains” of the group. 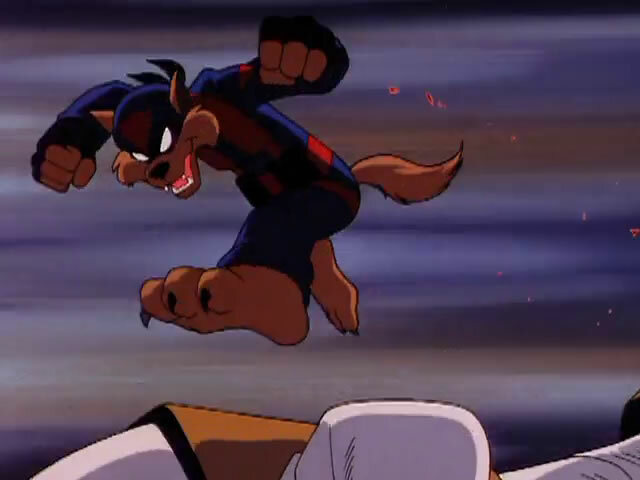 What he lacks in strength he makes up for in technique and precision, able to overcome many life threatening situations with either one of his custom gadgets or a spinning roundhouse kick to the head. 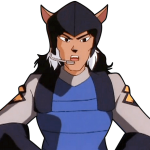 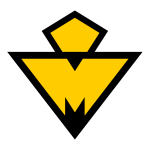 Acting as the WSO (weapons system operator) of the Turbokat, his aim has more than once been a major contributor in the safety of Megakat City. 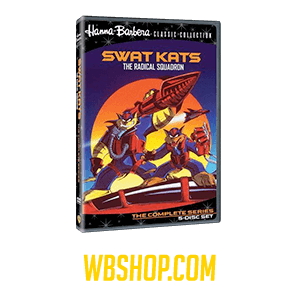 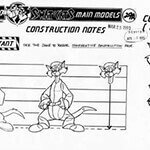  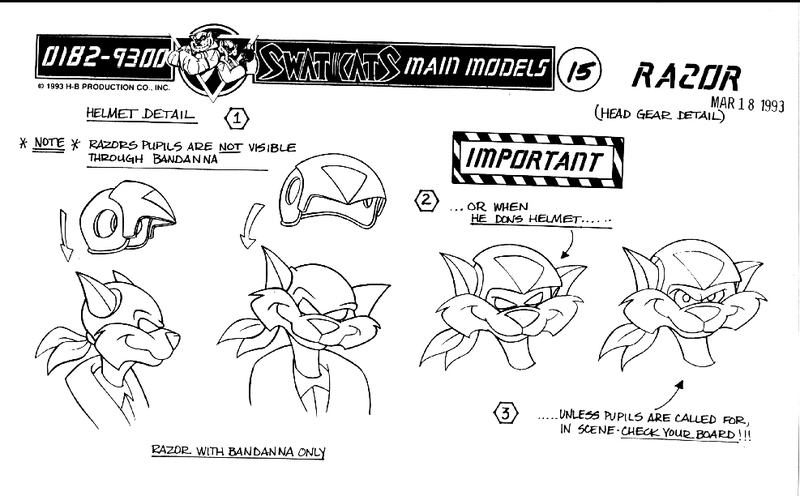 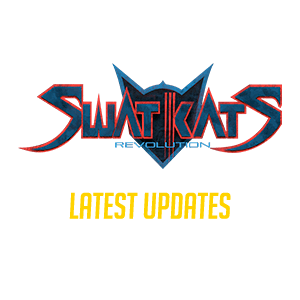 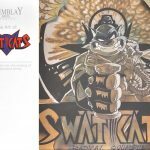 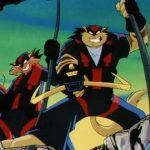 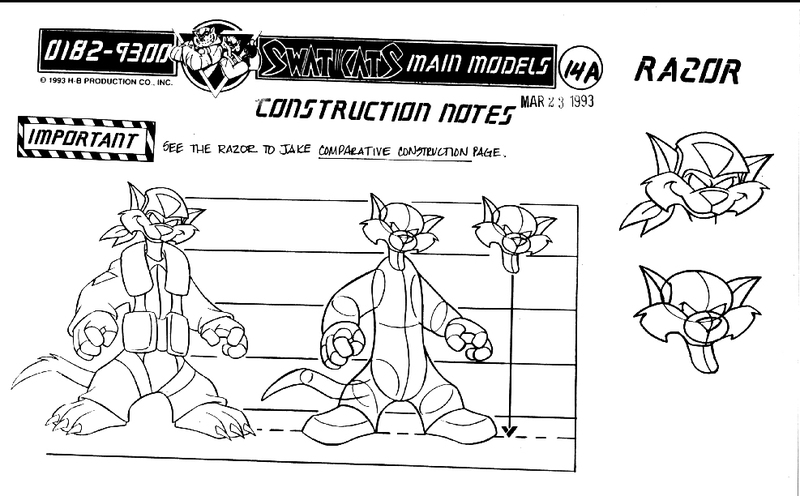 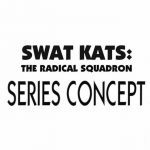 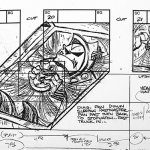 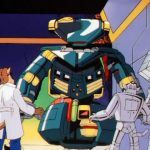 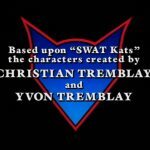 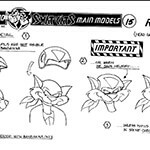 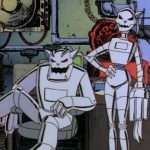 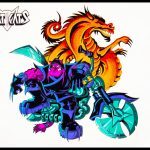 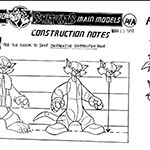 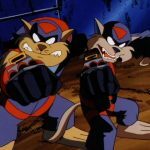 Having designed both the Turbokat and all the weapons the SWAT Kats use it is safe to say that Razor’s skills as both vigilante and mechanical engineer are unparalleled in the SWAT Kat Universe. 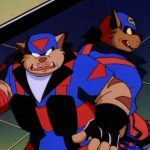 Razor is also highly competitive, most notably with T-Bone, as the two will engage in various forms of one-upsmanship, seeing who can eat the most hot chili peppers or who can perform better on an obstacle course. 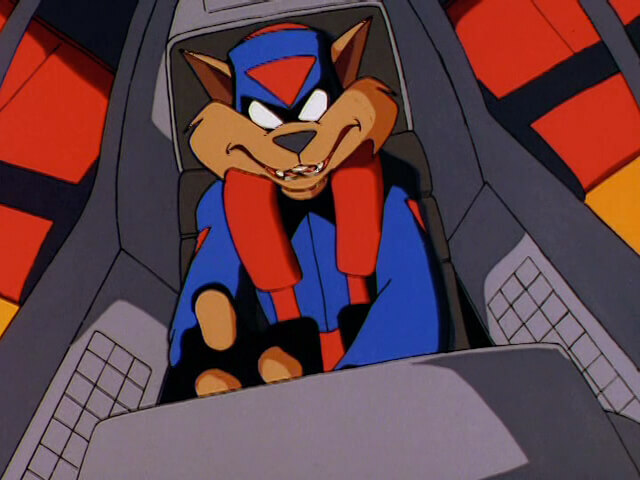 Razor is also a capable pilot, able to fly the Turbokat, though his abilities are nowhere near the levels of T-Bone’s. 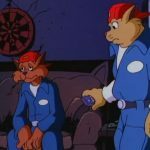 As Jake Clawson, he enjoys watching the David Litterbin show.